Location : Gemmayze main street (Gouraud) ahead of Saint Nicolas stairs, left side before Byblos Bank. 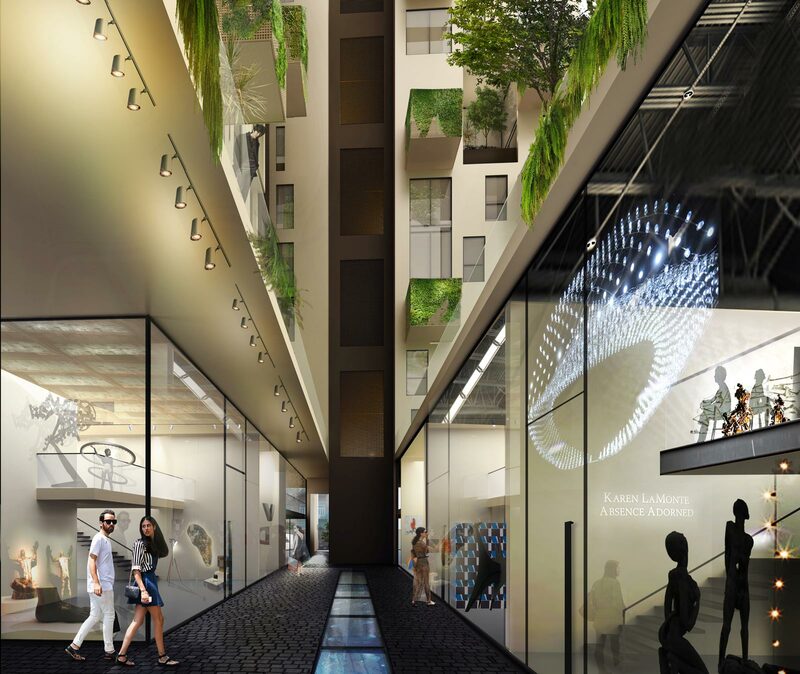 Allee Des Arts is an exclusive project that brings forth an exceptional world of art, featuring an alley that promotes the work of artists and designers. Taking the L shape structure and overlooking 300sqm of common gardens in the heart of Gemmayzeh, it offers two blocks of apartments ranging from 75sqm to 231sqm and 3000sqm of offices in one separate block. The concept draws from the typological richness of Beirut’s Gemmayze area avoiding the banality of contemporary commercial architecture. 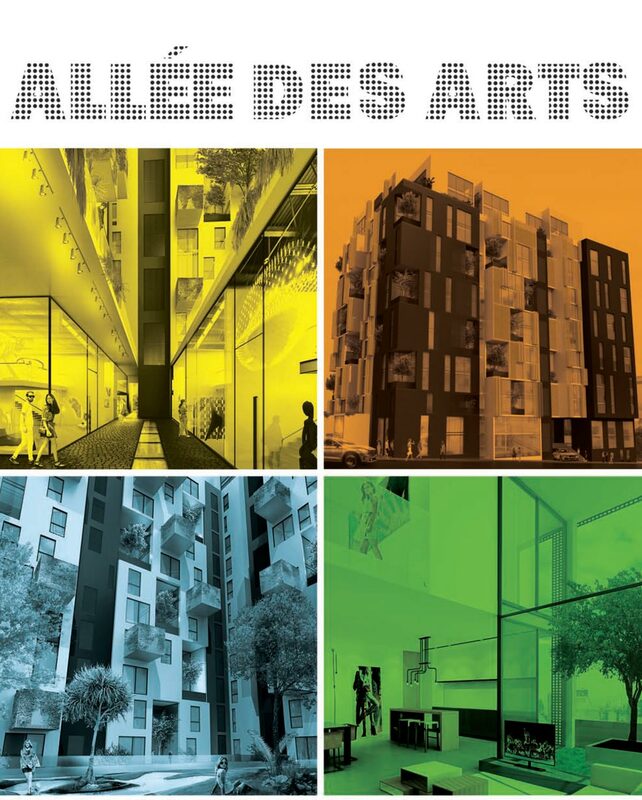 Allee des Arts is a modern building infused with the architectural heritage of the neighborhood. The objective of Allee des Arts was to introduce contemporary architecture directly integrated within its historical urban fabric. The project also gives the opportunity to young professionals and couples to live in a central high-end, small scale units adapted to their lifestyle. Allee des Arts is designed to serve a market's demand that is yet unexisting in beirut. It will place the young professionals in the middle of the action.